Do you know that the number of WordPress installations on our servers exceeded 50.000? 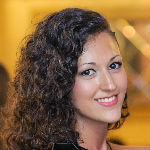 And do you know what our SuperTeam has prepared for the numerous WordPress fans? 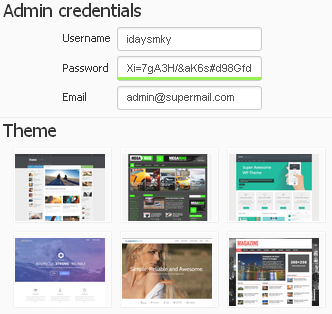 WordPress Manager by SuperHosting is а cPanel plugin developed by us and released in the summer of 2016. Now it comes with many improvements and features to make working with WordPress easier than ever! The installer contains over 2.000 popular and attractive WordPress themes that you can freely use for your website. ➕ You can install and configure a a free SSL certificate directly in the WordPress Manager. Your website will start loading via HTTPS only with two clicks. ➕ There is a new feature for additional protection under the Security Checks menu so that your website is safer than ever! With all this our WordPress Manager will finally quit beta and go to stable, starting its long and honorable service to the SuperCustomers using WordPress. The good news for all WP users is that our team keeps working hard on developing different tools that will soon become part of the WordPress hosting service that has recently become available on our website. The WordPress hosting offers a complete solution with a pre-installed WordPress and everything necessary for publishing your first article or other web content immediately after your account has been activated. The hosting plans are optimized so as to offer flawless operation as this includes a high level of security thanks to our SH Protect system that prevents 95% of the hacker attacks towards WordPress websites. 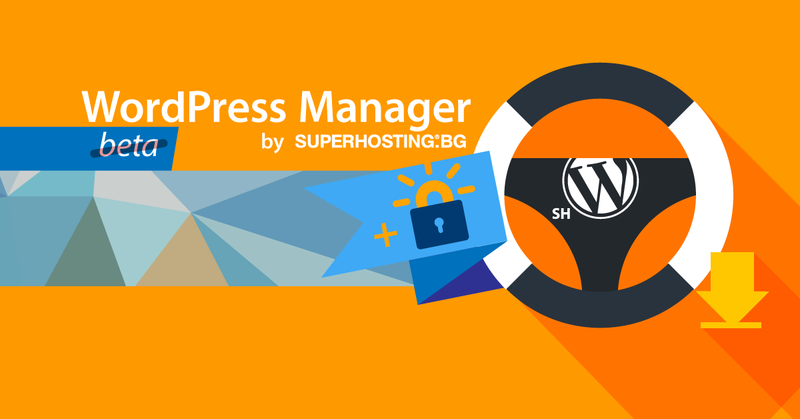 We host 11.466 WordPress websites that are currently managed easily and quickly with the WordPress Manager by SuperHosting?